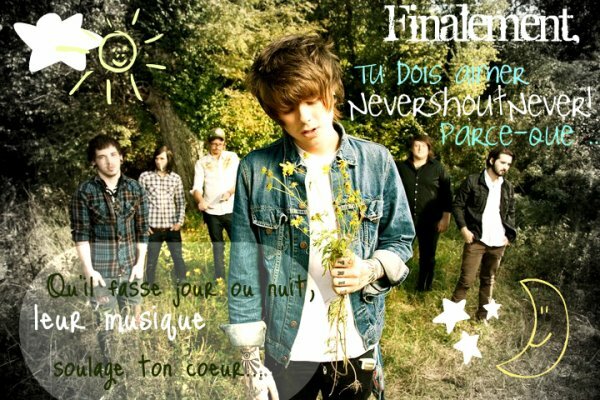 Pourquoi aimer Never Shout Never! 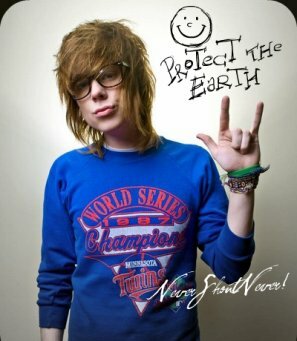 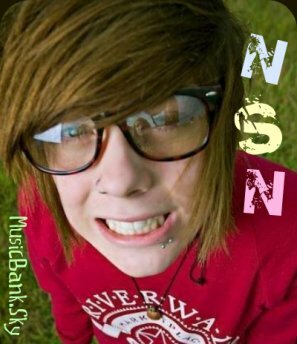 / Christofer Drew Ingle ? 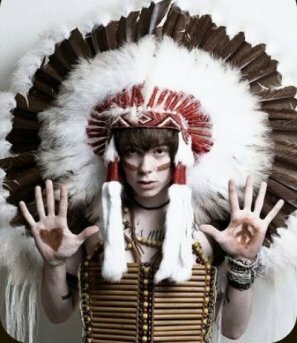 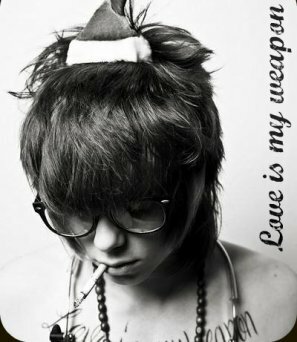 - NEVER SHOUT NEVER !